Excessive soap bubbles on your clothing and the inside of the washing machine indicates you might have been a bit overzealous with the detergent. Although it's important to use enough detergent to get clothing clean, too much can result in laundry that's stiff and irritating to the skin. 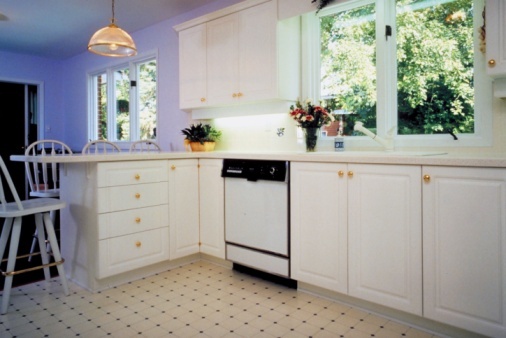 Just like other appliances, your washing machine needs to be cleaned, especially after using too much detergent. You can get rid of too much soap in the washing machine using simple supplies commonly found in the household. Soap suds on the floor are a sure sign of excessive detergent. 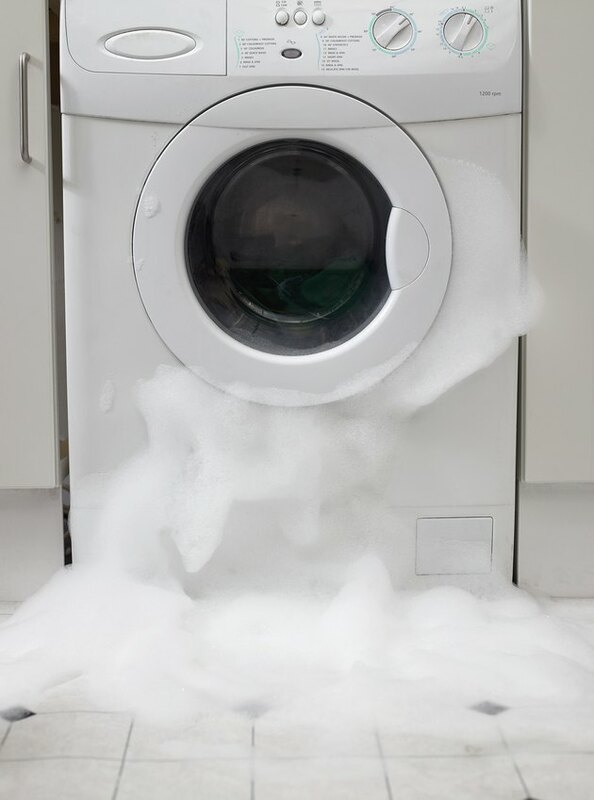 Wipe the inside of the washing machine with dry cloths to remove as much soap residue and bubbles as possible. As soap residue is removed, change to a clean cloth. White vinegar breaks down and removes soap residue inside the washing machine. Fill the washing machine with water. Add 2 cups of white distilled vinegar. Run the washing machine on a full cycle. 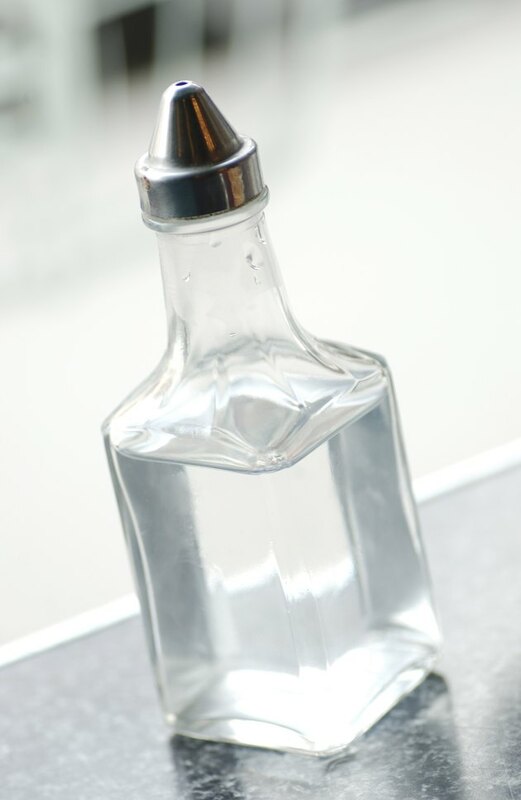 The vinegar acts as a rinse agent and helps to break down the excessive soap residue. Run the washing machine on a second rinse cycle to rinse the vinegar smell and remove any remaining soap residue. Repeat Steps 3 and 4 until the soap residue is completely removed from your washing machine.